Now things should be fine. I am not sure why exactly above steps have positive effect but it has something to do with .hg dir slowing down Eclipse/PDT (even thou I had no hg plug-in installed in Eclipse (I use external tool -- TortoiseHg)). Изненадващо (поне за мен) онзи ден забелязах, че е излязло PHP 5.4. След всичките проблеми покрай разработката на PHP6 (за това ще има отделна публикация) си мислех, че PHP е обречено да се развива единствено в 5.3.х клона. За щастие, здравият разум "най-сетне" надделя и PHP "core" разработчиците решиха да backport-нат някои от нещата от PHP 6. Поставил съм "най-сетне" в кавички, защото идеята им беше нещата да са излезли Q2/3 на 2011, а се появяват чак сега, но важното, все пак е, че вече са налични. If you need the source in order to debug it in Eclipse: download appropriate JAR (for example android-2.2_r1.1-sources.jar) , open it with zip and extract it in <android-sdk-dir>\platforms\<android-version>\sources (you may need to create "sources" subdir). Restart Eclipse and debug should work. 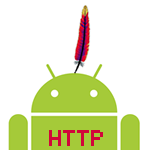 [EDIT] 2015-10-15: Now apache provides jar for android (currently 4.3.5.1). Also if you are targeting Android API 23 and newer you can use packages for Android maintained by Marek Sebera (currently 4.4.1.1). [EDIT] This publication and method are old and deprecated. Please use http://code.google.com/p/httpclientandroidlib/ instead. If you ended up here that is probably because you hit a bug in the built-in HttpClient library which is not just old, it is beta quality (httpclient-4.0-beta1.jar). Strangely enough there is no hope that Android team will update it soon (also this is impossible without breaking backward compatibility…). Fear not, there is a remedy. Sadly we cannot replace the build-in library nor just add newer version but we can "trick" the system and move the library in another namespace in order to avoid conflict with the built-in lib. The quick solution: here is an zip file containing all the required files (JARs converted using "ogrelab-" namespace prefix). Jump directly to step 7 in the "thorough" solution bellow. Please note: there are additional JARs especially in the HttpClient archive but I don't use them, so I've excluded them from the list. Depending on your situation you may need them at some point so you will have to "convert" them too. Usually one of the biggest obstacles for the newcommers to android programming is the correct understanding of the activity's lifecycle, for example what is the difference in the event's chain when hitting "Back" button compared to activity being closed when phone is rotated. 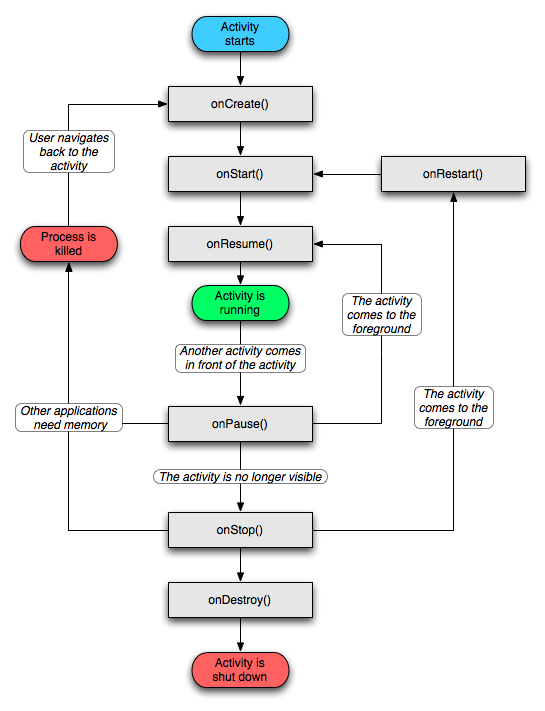 You cannot obtain this information by looking just at the activity lifecycle diagram in the API ref. In the following post I will use sample project that uses logging to demonstrate exactly what happens in the different cases. 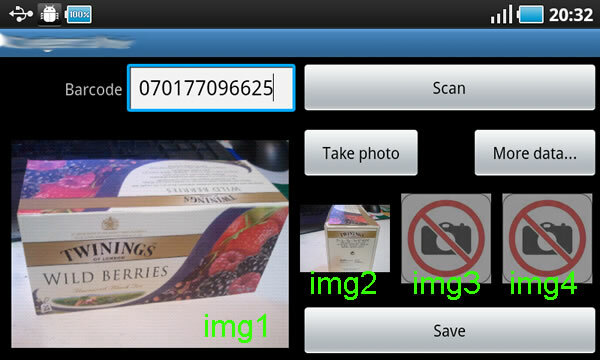 It is ment to be used as complementary tool for understanding how activities work. Before proceeding you may want to download the sample project: Activity Lifecycle Demo. 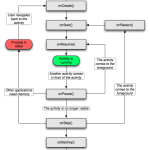 It contains simple logging of the activity and method name in each of the methods related to the lifecycle. Cold start is the case when the activity was a) started for the first time OR b) started after stopped with hitting "Back" button (the hardware one not <Button> that may exists in some activity's layout). Important to note here is that when onCreate(Bundle savedInstanceState) is called savedInstanceState is null. That is because there is no saved state because this is "cold" start (obviously). I am happy to announce release of version 2.3.1 of Tangra framwork for PHP. It contains mainly new versions of many modules, most noticable -- admin_panel and user_auth _basic which now use Blowfish encryptiion for passwords which improves security. Since at least an year I had this idea: to create a "compiler" which compiles all require_once()s into one big fat file. My idea was to point the compiler to some php file which represents web page and to let it grab recursively all the required_once() files. As a result I needed a compiled version of the web page that does not contain single require_once(). Yesterday I finally decided to try to create such compiler and as of today I finally got what I desired. Comparing profiler data "before" and "after" shows 43% improvement of the compiled PHP web page (510 ms vs 290 ms) which is great. Resulting file was 12211 lines long (with about 30% empty lines). 244 calls to require_once() was eliminated. You install brand new latest version of XAMPP on your Windows box, everything works, but PHP pages open very slow (>1 second). Disable your antivirus software for few minutes, restart XAMPP and try again. If there is a significant improvement: the cause is your antivirus software (AV programs usually scan for viruses each accessed file which slows the apache). "Advanced" solution -- go to Antivirus -> Shield -> Advanced Settings -> Exclusions Tab and there add exclusion for httpd.exe (located in your xampp installation/apache/bin/). Then go to Antivirus -> Exclusions and add exclusion for the directory where your php files reside. Don't forget to restart apache after above steps.